Newly appointed Dons Trust Board chair Mark Davis sets out the board’s priorities and explains some new ways of working for 2018. 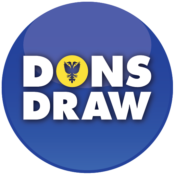 Every year, one of the first actions of the board, following the Dons Trust Board elections and AGM, is to appoint the Trust’s officers for the coming 12 months. After six years as chair, Matthew Breach has decided to step back from that role and, following a discussion at the board’s first January meeting, it..
Dons Trust Secretary Tom Brown introduces the team of people who support the Dons Trust Board and tells us about the areas in which they work. compiling agendas and minutes for the Board’s meetings each month preparing papers for general meetings and sending them out to members communicating with members via Webjam, Twitter and Facebook keeping the Trust’s website up to date.. The Dons Trust Board (DTB) held its regular monthly meeting at the Cherry Red Records Stadium on Thursday 12 October 2017. Ahead of publication of the redacted minutes, this article summarises the main points that were discussed. The meeting was attended by DTB members Matthew Breach, Mark Davis, Roger Evans, Colin Dipple, Tim Hillyer, Sean McLaughlin, Nigel Higgs, Charles Williams; DT Secretariat members Tom Brown and Andrew Howell; and FCB members/consultants Erik Samuelson, David Charles, Andrew Williams and Dan Norris..
All the candidates provided a manifesto and a summary. The summaries are reproduced here for.. The Dons Trust Board (DTB) held its regular monthly meeting at the Cherry Red Records Stadium on Thursday 14 September 2017. Ahead of publication of the redacted minutes, this article summarises the main points that were discussed. The meeting opened with apologies received from Nigel Higgs and David Growns from the DTB. Erik Samuelson sent apologies from the Football Club Board (FCB) but was represented by both Mick Buckley and Ivor Heller. Charles Williams (potential co-optee to the Board) was..
AFC Wimbledon Chief Executive Erik Samuelson presented the 6 months Financial Report and Forecast to 30 June 2013. 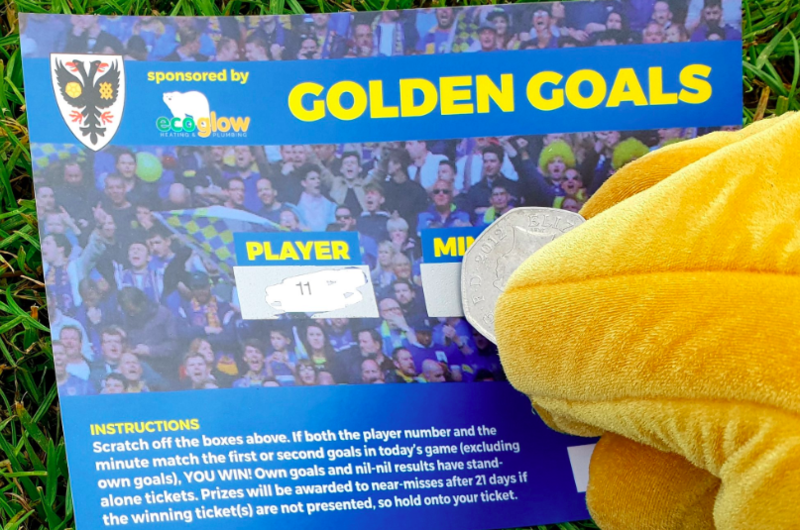 The forecast was based on key assumptions that the Club will stay in League 2; that there will be limited costs associated with a possible new stadium in Merton, and that budget variances eg..